Riccar Vacuum Sale – Spend More, Save More! Save $20 on any Riccar Vacuum $199 or more! Save $30 on any Riccar Vacuum $299 or more! Save $40 on any Riccar Vacuum $399 or more! 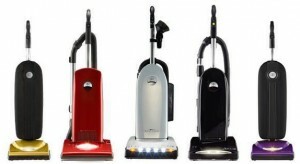 Save $50 on any Riccar Vacuum $499 or more!